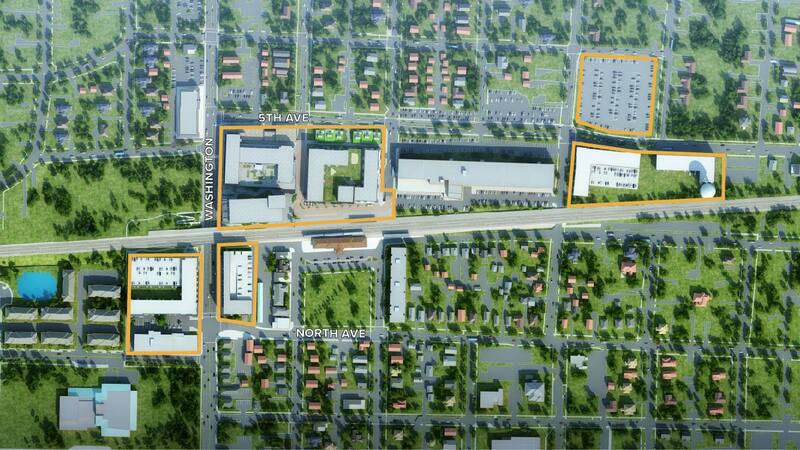 Located adjacent to the bustling Naperville Metra station, the 5th Avenue Development consists of just over 13 acres. The City of Naperville is working alongside Ryan Companies to reimagine this site and better serve residents and commuters in the area. Check out the Project Information tab to learn more or join us at an upcoming public meeting. The first round of concepts are now available for review. 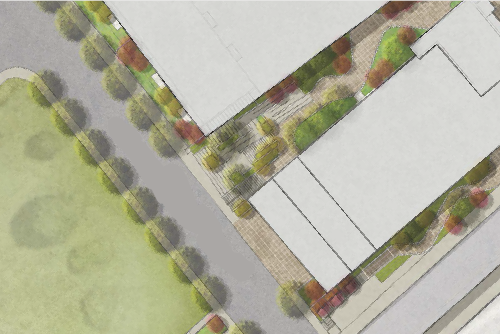 We encourage you to explore the proposed design and provide your thoughts and concerns. Stay informed by joining us at an upcoming Community, Steering Committee or City Council Meeting. 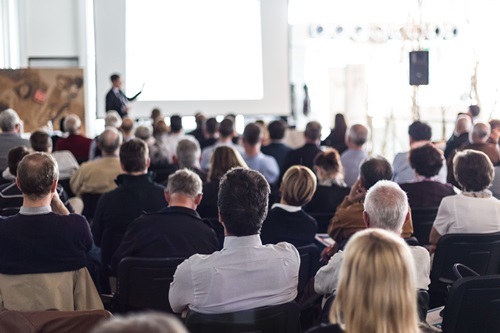 Visit the Events tab to review all scheduled public meetings.